Courtesy of Street Sotheby’s International Realty 614-538-8895, Scott E Street 614-582-3378. District: DUBLIN CSD 2513 FRA CO. Please, send me more information on this property: MLS# 217018263 – $6,000,000 – 8455 Dunsinane Drive, Dublin, OH 43017. 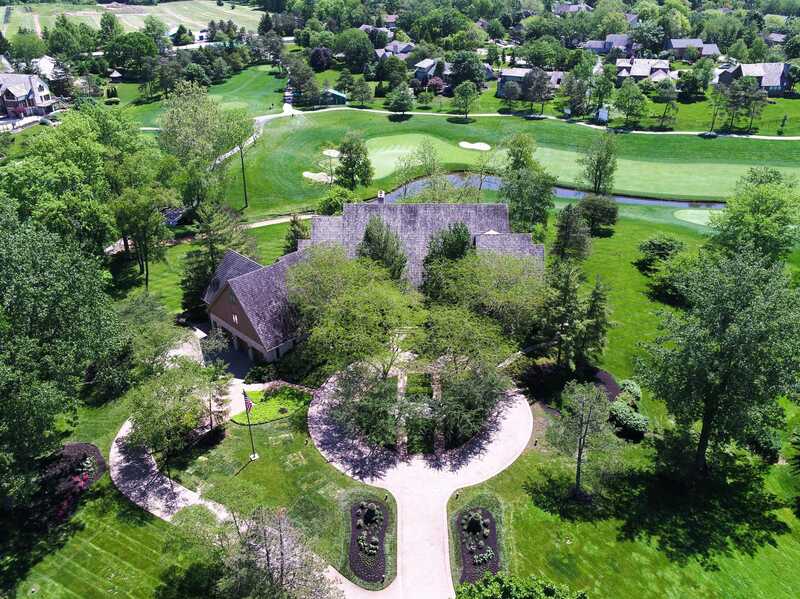 I would like to schedule a private showing for this property: MLS# 217018263 – $6,000,000 – 8455 Dunsinane Drive, Dublin, OH 43017.